Clean and cut the sardine into small pieces. Soak kudampuli in 1/2 cup water and keep it aside. Combine grated coconut, raw mango, pepper powder, chilli powder, turmeric powder, green chilli, ginger, garlic, curry leaves and salt in a manchatti/deep pan, mix well with hands. 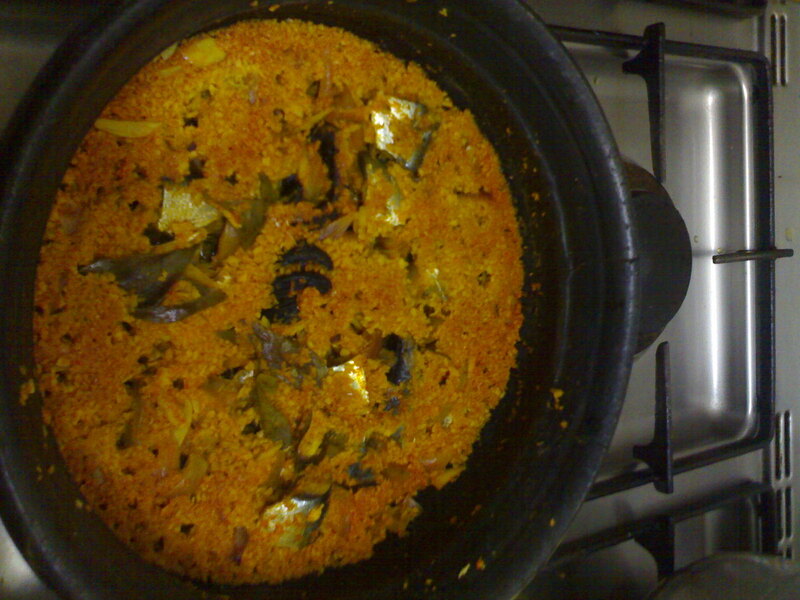 Add soaked kudampuli with water. Then add fish pieces and 1/2 cup water, close the lid and cook in simmer for 10 minutes or until done. Remove from fire, pour coconut oil and curry leaves to the curry. Keep cover for 10 minutes. Serve it with rice. 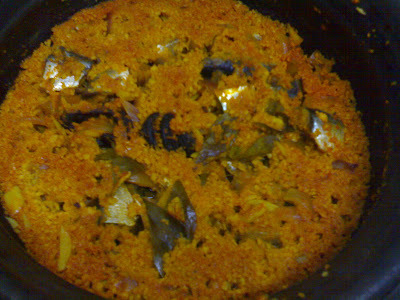 Oh my gosh, love mathi meen so much, this is sucha droolworthy dish, very tempting infact. Ayyo ucha nerathu enne enggane kothipikkallo?